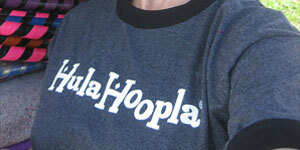 HulaHoopla® Shirts are printed locally. I love these shirts! 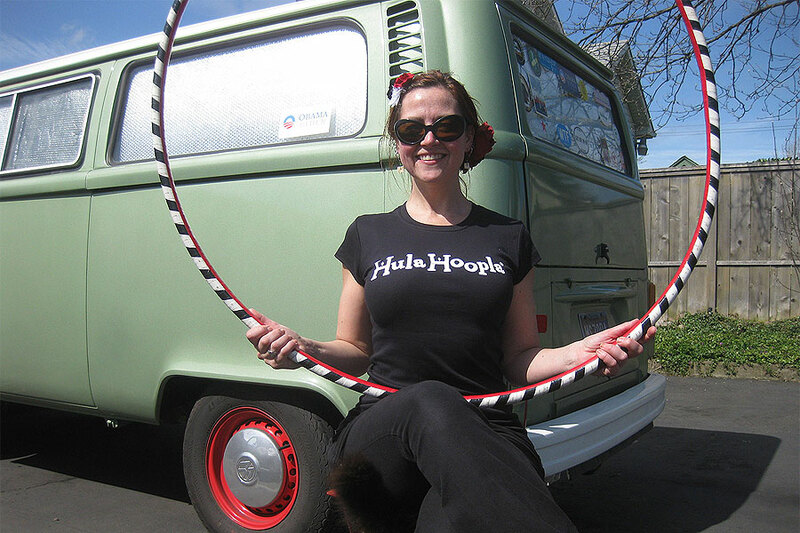 Tanks and t-shirts come in Black with the HulaHoopla® logo printed in white across the chest. These shirts are longer in length and stay down while hooping. The ringers have a retro look. They come in Heather Gray with black around the sleeve ends and collar. Use the charts below to help you choose our shirt, color and size. 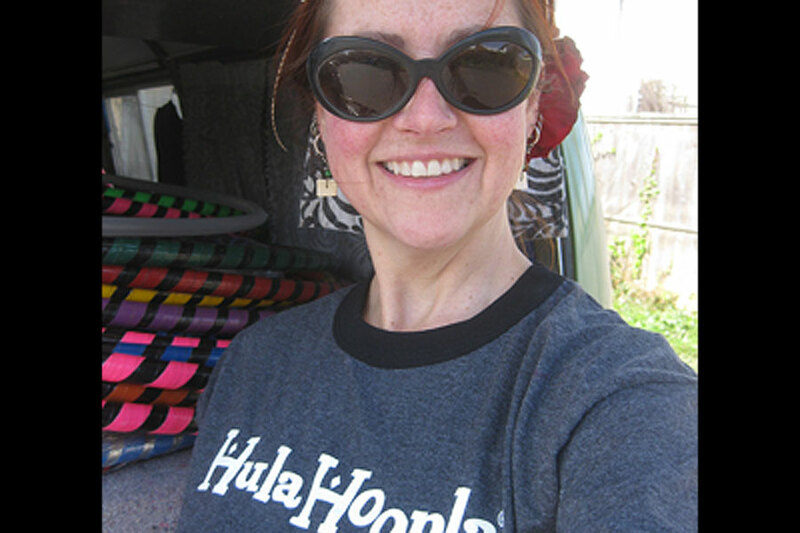 Then order your HulaHoopla® shirt here! When your order is complete, I will follow up with a confirmation email and we can discuss pick-up or delivery options. Please contact me with any questions. Thank you.